Wherever there’s money involved, you can guarantee cybercriminals are just around the corner waiting to exploit existing vulnerabilities and strike. This is why it’s necessary to start recognizing these gaps, improve defenses and minimize risks. One way for specialists to do this is by leveraging WHOIS databases. Let’s see how these can help to ensure financial security and combat fraud. People who are in charge of a company’s finances are a juicy target for social engineering attacks. It’s especially true since many cybercriminals are going about their dirty deeds for the sake of money. Therefore, financial sector professionals need to exercise due diligence in everything that they do. A good way of doing this is by using WHOIS information that can help experts make the right moves. Some of the things that can be done with this data include domain information analysis, improving business intelligence efforts and minimizing the risk of scams like phishing. 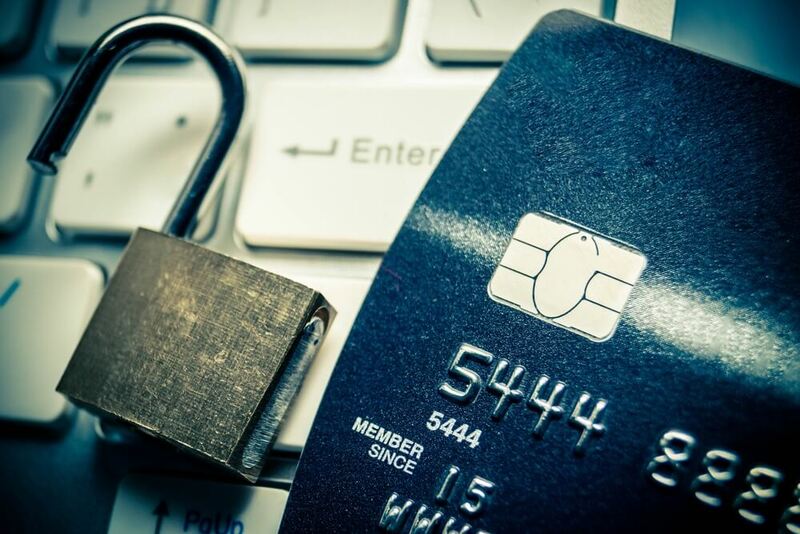 The level of fraud on the Web increased in 2018, with experts predicting the losses from online payment scams to exceed $40 billion by the year 2023. This has long been chipping away at customer trust, and change is needed badly. Professionals in fraud detection will need to perform queries at scale, and one way they can do this is through a WHOIS API. Access to such a feature will allow specialists to investigate the credibility and validity of suspicious websites before proceeding with virtual payments. Furthermore, it helps them flag risky domains and email IDs while also letting them cross-examine data via reliable databases in fraud investigations. Securing financial assets and preventing fraudulent activities are two important practices that companies need to implement in order to stay safe and be successful. If you’re interested in find out more about how WHOIS databases can benefit your organization, check out our whitepaper WHOIS Databases: Business, Cybersecurity, and Many More Applications Explored.